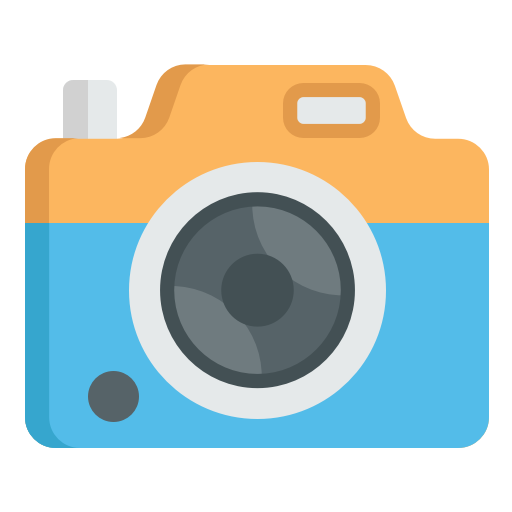 Introduction: A camera Demo App. In this Demo we can take pictures and record videos too. A Custom camera Demo App. In this Demo we can take pictures and record videos too. If someone wants to upload pictures or videos from its own app to main the quality of app content. And if you want to add a limit to user , that user should only able to record video up to certain length. Like instagram then this demo is for you. Its handles orientations by its own. For both image and Video. Both Video and image captute in one view. I Need support from you guys , if you find bugs in this example please let me know. You can also contibute in this project. Still in development, lots of things will be add on to this. Aryan Dhankar (Elite Novice) I love making new friends, please feel free to connect with me. Please feel free to ping me at aryandhankar11@gmail.com.